Building storytelling through the medium of sound. I've worked as a sound designer on a variety of productions at Columbia University and serve on the board for Columbia Musical Theatre Society. The largest production was The 123rd Annual Varsity Show, technically the longest running show on Broadway, where I coordinated a $12,000 budget for sound equipment to microphone a cast of 20 and audio engineer the space, along with designing sound cues and mixing for the live performances. With these experiences, I've learned project management skills designing on creative cross disciplinary teams with tight deadlines. Using slight pitch differences in notes, I wrote an algorithm that takes basic compositions and superimposes the beat of the song into the existing notes. Thus, your brain perceives the "rolling rhythm" from the tiny frequency differences that it picks up on, even though there aren't any beats in the stereo recording. In the final audio spatial performance at the Columbia Computer Music Center, I paired the pitch differences to different speakers around the room for people to explore the prominence of their perception of these beats as they roamed the space. During my first year on campus I was employed by Columbia University to work as a casual on their team of full-time audiovisual engineers, specifically sound engineering and mixing for their events. 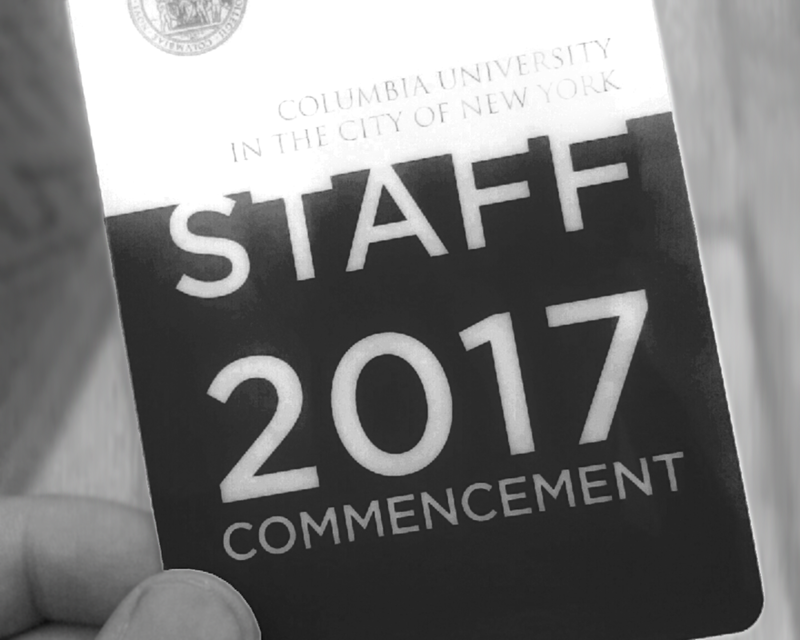 I've had the amazing opportunity to work on everything from multi-grammy nominated artist performances to NYC fashion shows to live mixing and broadcasting the commencement and graduation ceremonies. Over my 4 years at the theatre, I worked approximately 15 shows and musicals as a professional sound designer and engineer. The musical productions often included 10-20 actors and a large live band that all needed microphoning. I was the youngest designer in the company's history procuring sound cues and music for the shows. I loved climbing through the scaffolding to set up speakers and live mixing musicals with over 40 active channels. Ln. Tw. Md. Fb. Dr.